DENVER, Colo. (Feb. 7, 2019) – The Fetal Health Foundation (FHF) recently announced the appointment of long-time board member, Talitha McGuinness, to the position of executive director. Established in 2004, FHF is a nonprofit organization that offers resources and support to those experiencing severe pregnancy complications known collectively as fetal health syndromes. FHF was founded by Lonnie and Michelle Somers, who own and manage HAL Sports, an event management company. Both Somers will continue to serve on FHF’s board, provide strategic leadership and facilitate special projects. McGuinness will oversee daily operations and continue to build connections with fetal treatment centers and specialists. Funding for FHF programs has come largely thru individual donations and the Foundation’s signature awareness and fundraising event, The Great Candy Run. Known as “a sweet event for a sweet cause,” The Great Candy Run annually attracts 6,000 participants and several thousand spectators. 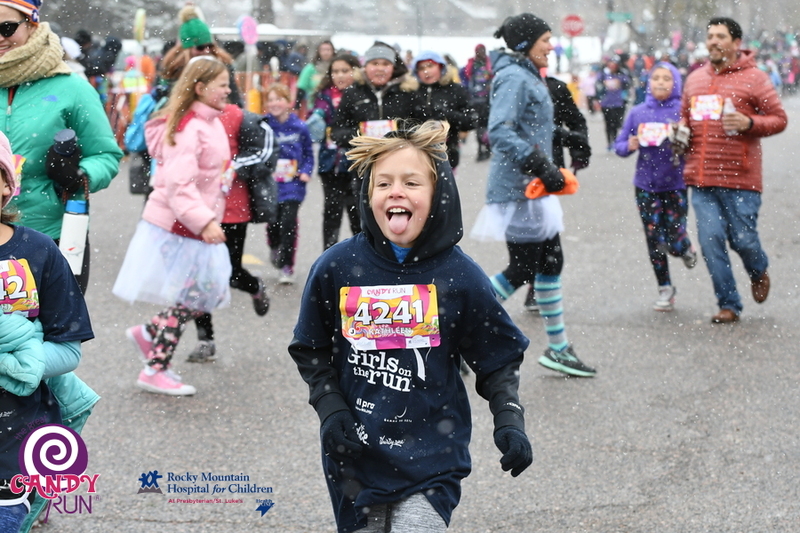 After six years as Colorado’s largest timed 5K, FHF has decided to end the Run on a sweet note and replace it with a more intimate fundraising run that has a stronger connection to the families it serves. The new concept event, which has yet to be named, will take place the second Sunday of November in Denver’s Washington Park and will be produced by HAL Sports. The Somers started FHF after their own experience with TTTS. At the time, information and resources about the syndrome were limited. They traveled across the country to find a specialist to perform in-utero surgery on their daughters, who are now healthy 15-year-olds. However, they were concerned that other couples didn’t have access to the same support and care they’d received. They established FHF to provide information and connections to families experiencing fetal health syndromes. During the past fifteen years, FHF has built a platform of programs to assist families experiencing fetal syndromes and provide connections with fetal treatment centers. FHF hosts an online database of the most current fetal syndrome and treatment information, as well as a directory of fetal treatment centers and areas of specialty. The organization has also put into place a network of families who have experienced fetal syndromes and are willing to share their knowledge with the newly diagnosed and produces a variety of publications and materials containing valuable information for both families and fetal medicine experts. Recognizing that parents often need resources for emergency travel, FHF established a travel grant to assist families in need. In addition, the Foundation has worked to improve the field of fetal medicine by awarding $175,000 in research grants to medical teams for development of new fetal treatments and therapies. The Fetal Health Foundation (FHF) is a national nonprofit focused on empowering and supporting expectant parents by providing information, access to world class maternal fetal medical experts, financial support, connections and counseling. In addition, FHF funds research, increases awareness, and serves as an outlet for leading medical information pertaining to fetal conditions and syndromes. To learn more visit www.fetalhealthfoundation.org.